I suppose Cumberbatch’s Ghostbusters reference is the perfect analogy to life in New York. To them this is normality however, to someone across the pond like me, this news is quite bizarre to say the least. Seeing someone with perfect white teeth is shocking enough, never mind an actor in full superhero attire. Doctor Strange will be hitting theaters next week on October 26th, 2016. Are you excited for Marvel’s supreme sorcerer? What do you think from the trailers so far? 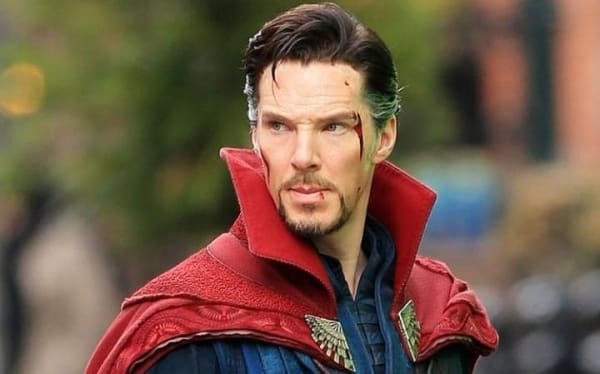 Are you happy with Cumberbatch in role? Sound off down below!